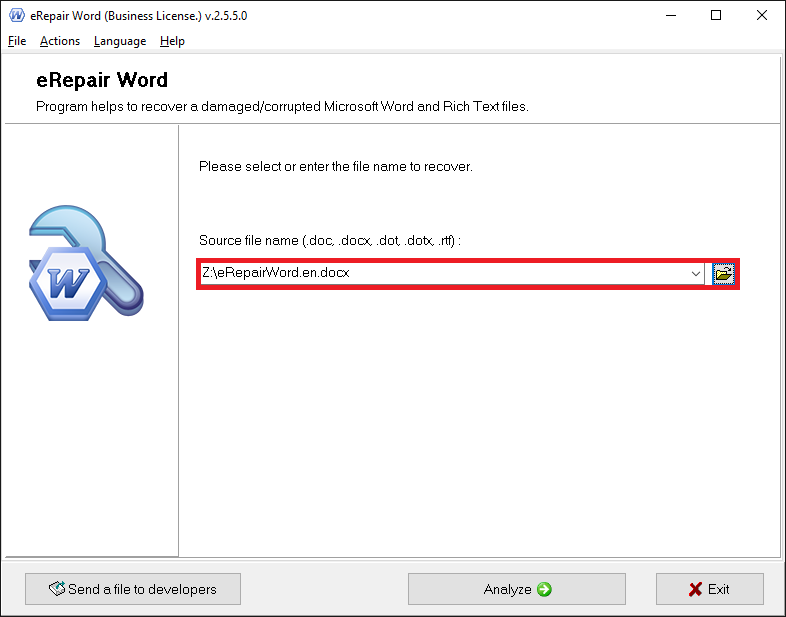 ﻿ How to repair corrupted MS Word document? How to retrieve text from broken Microsoft Word document? 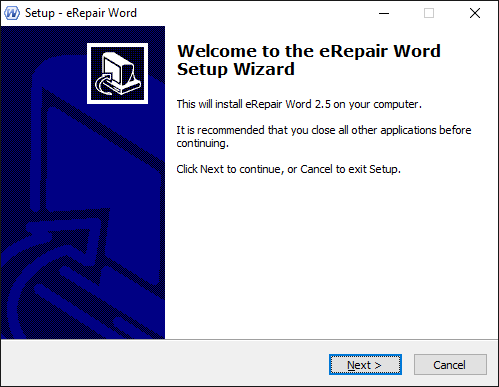 eRepair Word (Download) repairs text from corrupted Microsoft Word and Rich Text documents in all versions and formats. 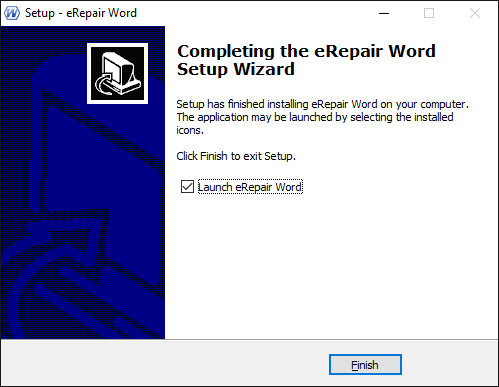 The Word recovery utility successfully reads and repairs text from all pages of the corrupt MS Word file. 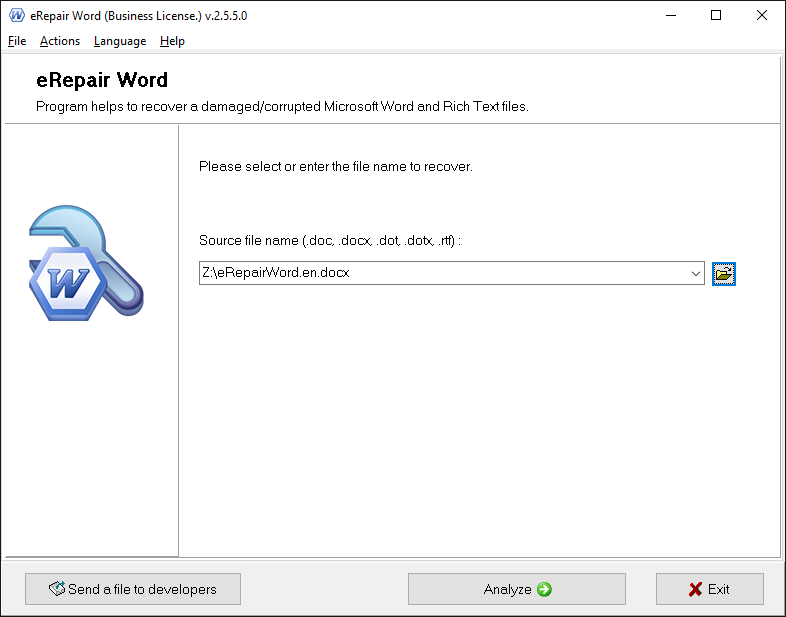 Word Repair Tool works with damaged files and fixes unreadable Word files with .rtf .doc, .docx, .dot and .dotx extensions. 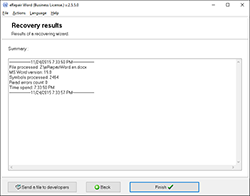 The Recovery module quick-scans damaged file and shows all the data that can be repaired and saved. 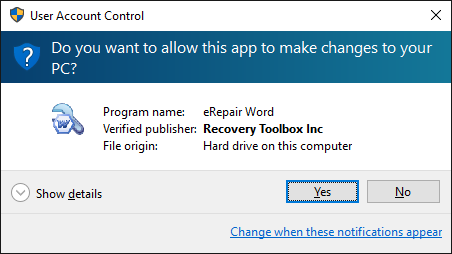 You can inspect and evaluate the recovery result right away on the second page of the Word file repair software. 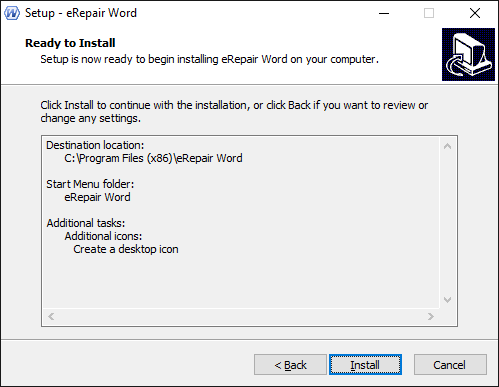 Word Repair Tool displays the text to be repaired from the corrupted Word file in the same way it's displayed in Microsoft Word. The Word document repair procedure takes just a few steps that can be done by any person, thanks to a user-friendly graphic interface. 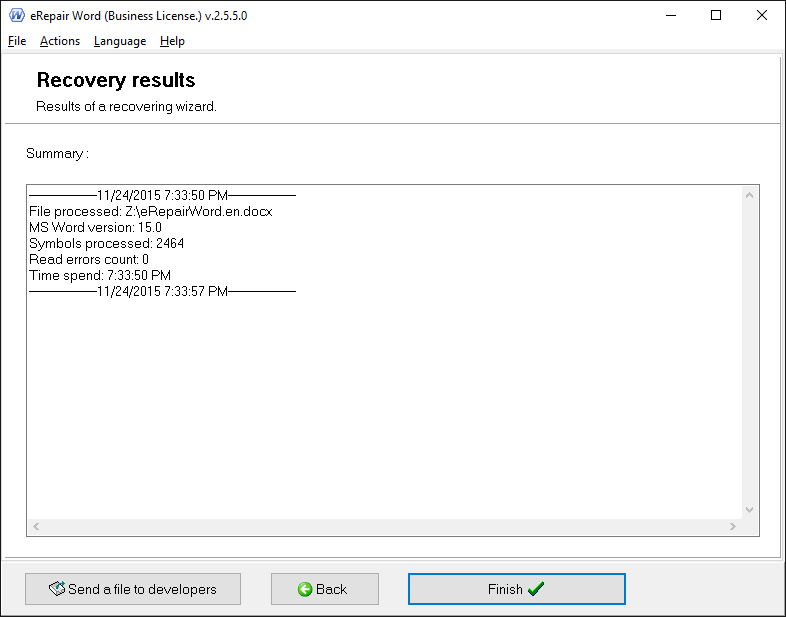 The demo version lets you view text that can be recovered from corrupted document. The program is distributed in try-before-buy form. Please download it and check whether it's possible to recover your Word data. 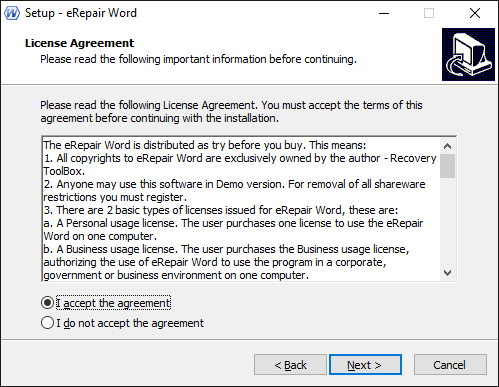 The full version of eRepair Word will let you save the repaired content of the corrupted document. Microsoft Word must be installed. 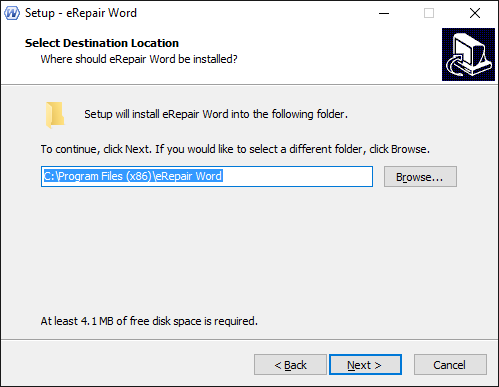 eRepair Word does not modify any data in the damaged source Word file. 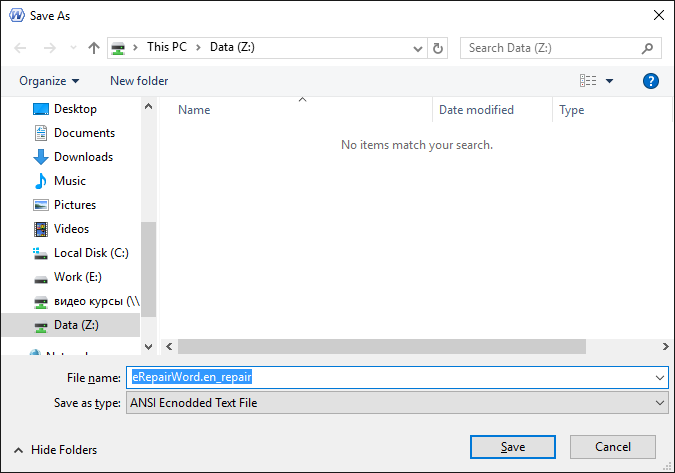 The tool reads the content of the corrupted Word file and exports the recovered data to your Microsoft Word program. 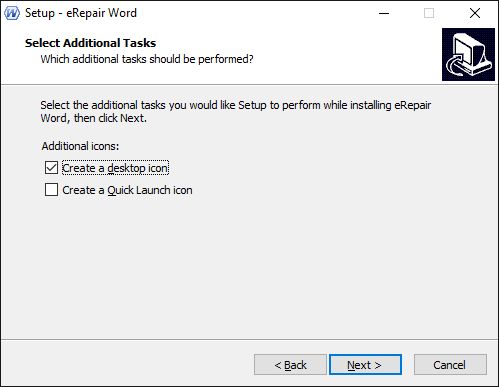 eRepair Word is unable to repair data from password-protected (encrypted) files. The program will read and analyze a damaged file within several minutes. Later on, you will see a text that was recovered from damaged file. 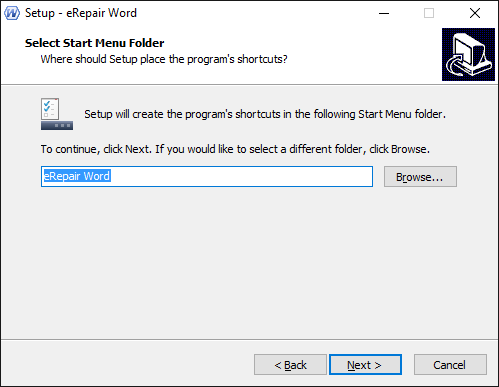 How to fix a corrupted Microsoft Word document? 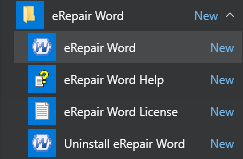 eRepair Word can recover text from damaged .doc, .docx or .rtf files in just a few clicks.